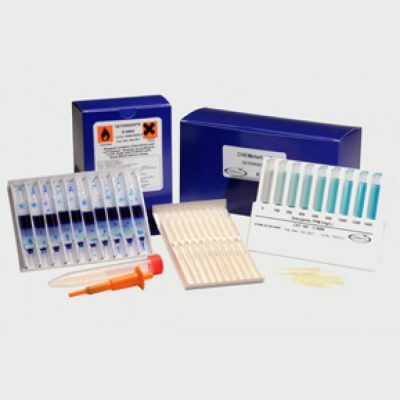 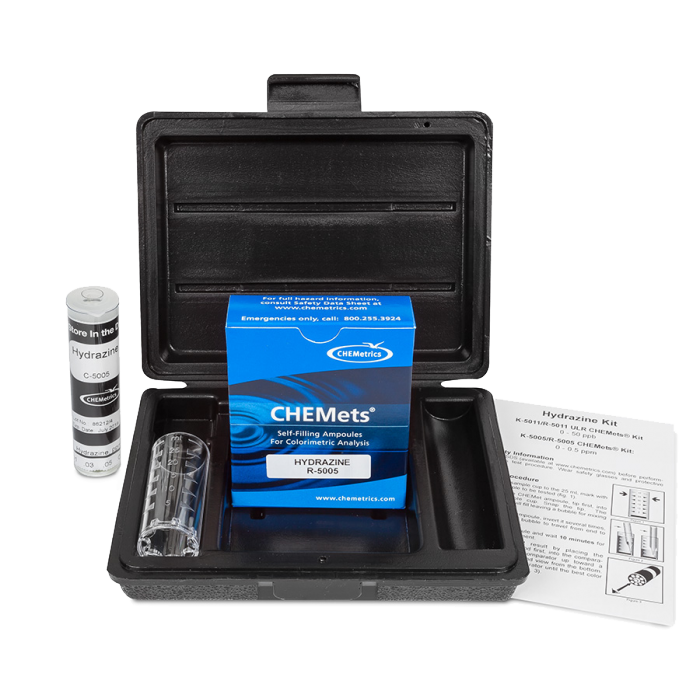 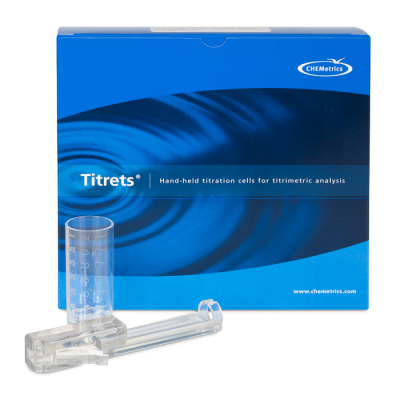 CHEMetrics Hydrazine Test Kit - Osprey Scientific Inc.
Hydrazine is a powerful reducing agent that is used in various chemical processes and in boiler water as an oxygen scavenger. 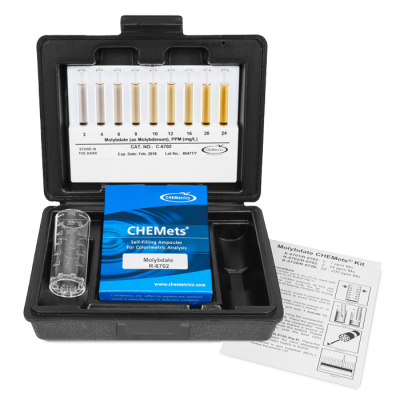 To control corrosion, residual hydrazine typically is maintained in the 0.05 to 0.1 mg/L range. 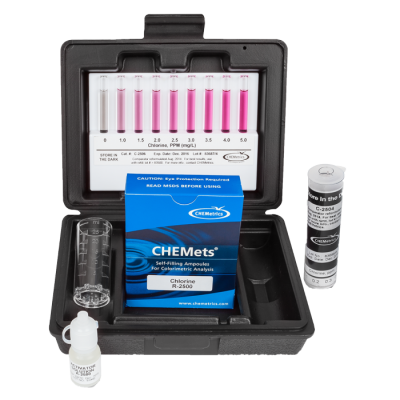 Higher levels may be used to guard against corrosion when the boiler is out of service for an extended period.